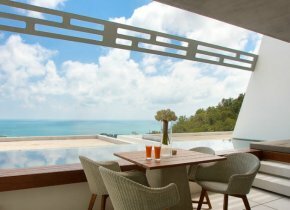 5 bedroom 3 storey villa with an amazing sea view and private swimming pool, located in Bophut close to restaurants and shops. 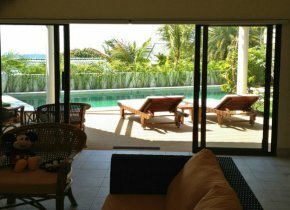 The villa has fully-equipped kitchen, TV, bathrooms, balconies and terraces in each bedroom, jacuzzi, sala, maid room, laundry, satellite TV and Internet. 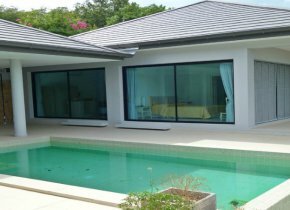 The price of the villa is negotiable. Can be both good rental investment or home for a big family.